Superman is back. And he's back to stay (for now, at least). DC Universe Rebirth has officially began with last week's release of the Special Issue everyone is talking about. If you don't know it yet, check HERE. Now it's time for the heroes to have their special issues, that work like a #0 in this initiative. 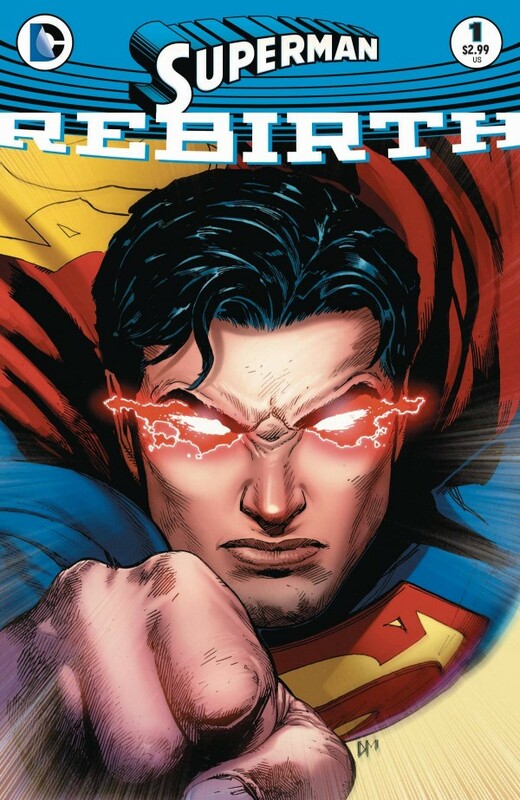 Superman Rebirth #1 comes with a mission: Pave the way to the new Superman arrival. However, how it's going to happen is still a mystery. It's not a reboot of the series, so facts happened in the New 52 are still part of the whole plot. If you want to know how pre-Flashpoint Clark Kent will take the place of New 52 Clark Kent, who died in Superman #52, 8 issues after his secret identity became public, well, you may be frustrated. This issue is not here to answer these question: It's here to "present" the "new" Superman to the public who started reading DC after the 2011 relaunch. Just as a reminder, this Superman/Clark Kent is the one we love and know for a long time. 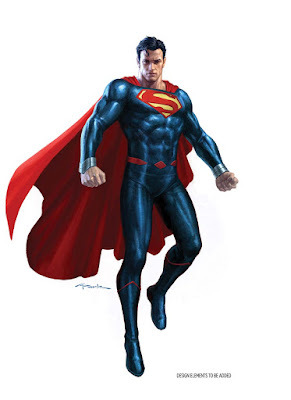 The one who fought during different Crisis, who married Lois Lane, who perished saving the world from the Doomsday menace just to return from the death after being healed by a Kryptonian Matrix, and who was brought to this new reality with his pregnant wife during the Convergence event. That's all he explains Lana Lang when he meets the woman, who's trying to honor his friend by taking his remains to rest with his parents in Smallville. In the beginning suspicious, Lana accepts there may be a way for Superman to come back to life, since she's hearing it from someone who claims he did the same. However, the answer they found in the Fortress of Solitude may not be the one they expect. So, to all means, at least for now, New-52 Superman is dead and gone. Long life to the old newcomer. DC Universe needs this Superman. He's going to work to balance this new reality, by serving the world with his experience and ready to advise and lead his new friends. I genuinely want to know how Clark, Lois and Jon, as a family, will be incorporated to this new status quo. The answer for that I hope is in Action Comics #957, to be released next week.